Too busy to read up on the Federal Budget? We’re here to help! 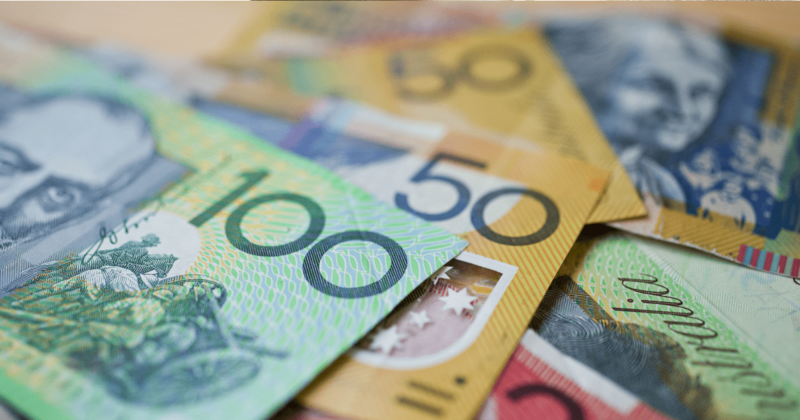 Each year we analyse the implications of the Budget, to help you understand how your finances might be impacted. 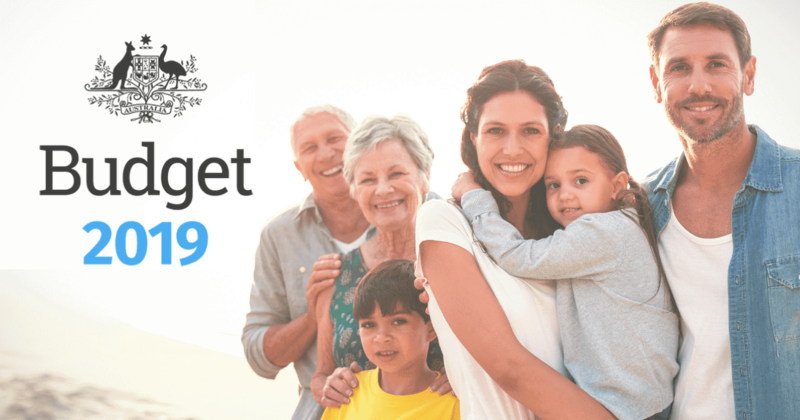 This year’s Budget announces some important changes to taxation and social security which may affect you. To find out more, download our Budget 2013 Review Summary.